The Canon imagePROGRAF iPF8400 is built for ultra high quality imaging and exceptional performance and is equipped with an array of professional features. An incredibly large color spectrum is produced by the 12-Color pigment ink set, which also provides better scratch resistance and smoother gradations. 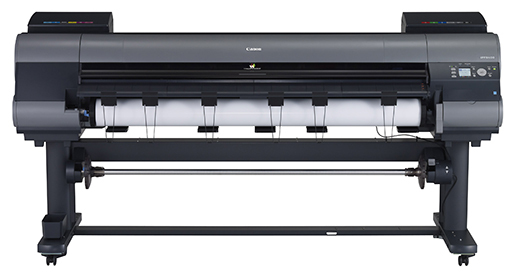 This model prints up to 44” borderless, is equipped with a 250GB hard drive, and a Color Calibration Management System. Color Calibration Management System allows centralized color management of all the x400 series printers on the network, remotely monitor and execute color calibrations for printers, determine the media type loaded in each printer, and read accounting information from each unit as well. 1. Start the web browser and enter the following URL in the Location/Address box to display the RemoteUI page. 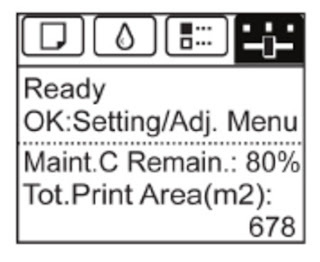 If you need more assistance, please email us at sales@toner-spot.com and our customer service team will respond as soon as possible. 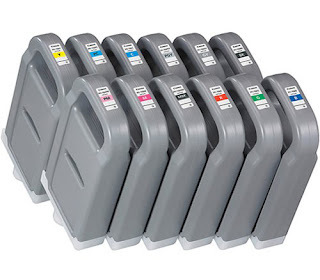 For quality remanufactured ink cartridges used in Canon imagePROGRAF iPF8400 printer, you can enter our 10% off coupon code SAVE10 at www.toner-spot.com and receive free shipping for orders over $75 within contiguous U.S. states. $179.99 for single unit and $2,049 for 12 units set.